PZSE is excited to be at the forefront of the 5G wireless infrastructure revolution, which is currently in its early stages. Poised to change how we all work and play, the new highspeed 5G technology is projected to be implemented over the next decade by phasing out the older 4G infrastructure. Although wireless, there are still components that must be securely attached to various structures to allow for the 5G platform. 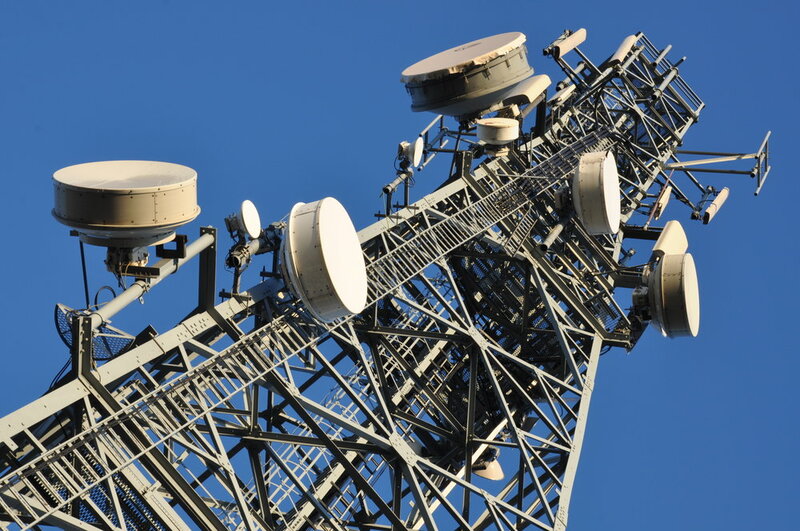 Large cellular towers will no longer be the preferred method of wireless infrastructure. Instead, small, sleek telecommunication panels will seamlessly be attached to common structures such as telephone and light poles, businesses, or government buildings. PZSE’s engineering and design solutions for the mounting systems which support the 5G overhaul are a simple as they are elegant. Utilizing new technology such as screen concealment, our designs can seamlessly blend into their surroundings without sacrificing efficiency or aesthetics. Specializing in wood, steel and concrete, our projects have included: monopoles, towers, cellular on wheels (C.O.W.) systems, transformers and steel cabinets, generators, mounting systems of all types, Distributed Antenna System (DAS) facilities, database rooms, related structures and associated foundation analysis. Description: COWs are strategically intended to be rapidly deployed anywhere in the world and in diverse topography. PZSE designed this aluminum lattice tower with a rotating radar attachment on top. These towers can be utilized after natural disaster, to quickly patch gaps in the network making sure rescue workers and victims can communicate. Description: PZSE designed this 70' self- supporting tower with outdoor cabinets using the design program TNX Tower to meet the 110 mph wind requirements. This is just one example of many projects completed on time and within budget. Description: One of the considerations during design was this area is notorious for high snow loads. PZSE designed the attachment of the telecom equipment and retaining wall to house the cabinets for the new equipment. Description: PZSE designed for the attachment of telecommunication equipment which is located inside a cylindrical protective casing. The monopole was further analyzed to allow for stadium lighting and has been designed to withstand winds up to 100 mph.